Peacock Alley is currently in the midst of their once a year white sale and the selections and prices are truly almost unbelievable. 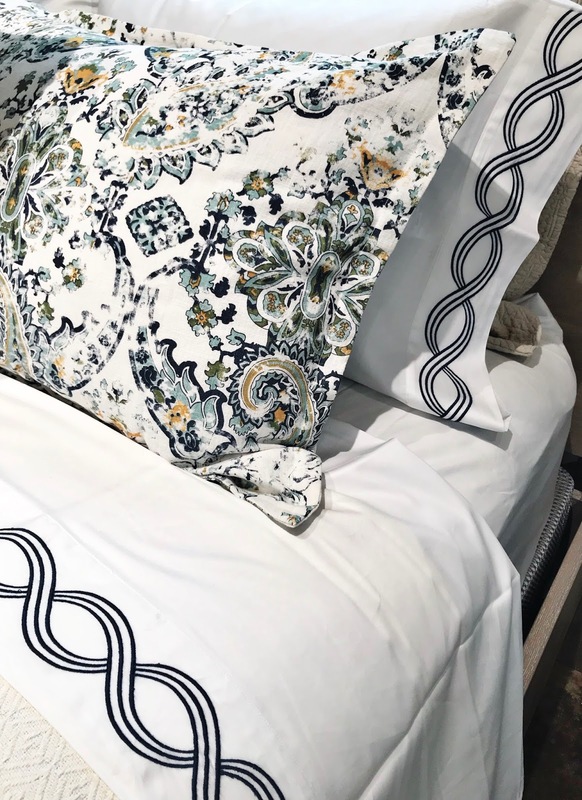 I took advantage of the sale to add some fabulous bedding and towels to our guest room and bath and I am thrilled with my selections. Our first matelasse coverlet for our Queen bed when we got married was from Peacock Alley and it was the prettiest piece in our set. I loved to make the bed for the simple fact that I loved seeing the coverlet laying on the bed when I entered the room. I was thrilled to learn of the sale and immediately headed down to the shop to pick up some fabulous pieces for our guests. Last week I popped into the Atlanta store and shopped this incredible sale. I was stunned at how much was on sale. Sheet sets, blankets, duvets, more sheet sets, towels ... and did I mention sheet sets. I knew what I was looking for so it made my decisions easier but I could have brought home one of everything. The prices are out of control amazing and, of course, the selections are each better than the last. Contrary to my theories on walls and ceilings and furniture, oh and clothing, I love white linens and white towels. I love how clean they look and how fresh they are when made on beds and hanging in the bathroom. 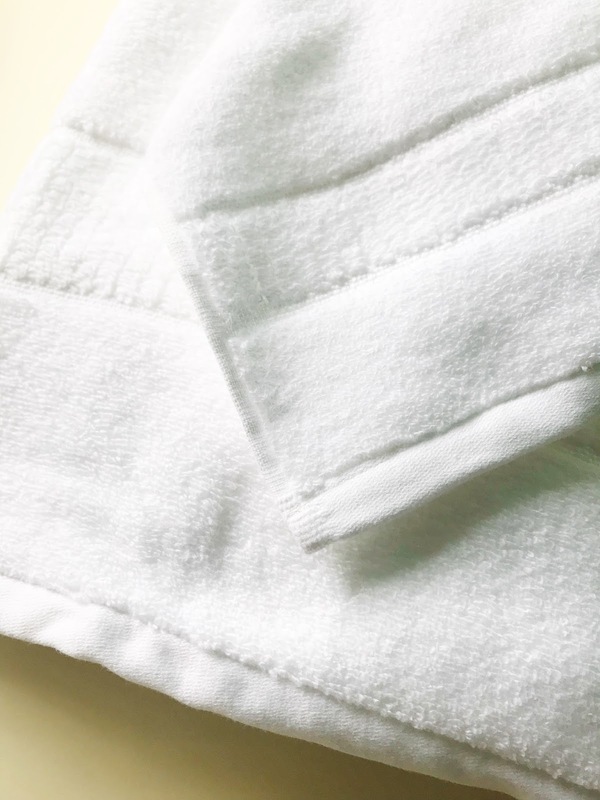 I have always been a huge fan of white sheets and towels and truly think I always will be. My grandmother loved her white sheets and towels and I loved how fresh her beds and linen closets always looked. Making our beds the same way make me happy as well as laundry day is so much quicker when you can combine rooms together. 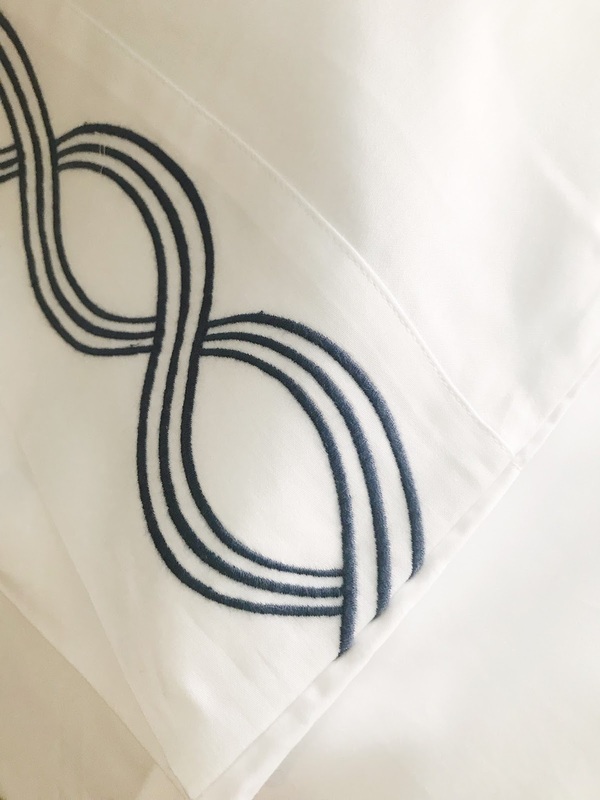 Since the walls in the guest room are green and the accents are navy and orange I chose the Trio Embroidered Sateen Sheet Set in Navy to work with the already all white bed. The sheets are gorgeous and they may be the softest sheets I have ever owned. The sheets are 300 thread count and made of long staple cotton which gives it the soft sateen finish. The fitted sheet is made to fit a number of mattress sizes which also makes it perfect for our pillow top king size mattress in our master. I almost slept into the guest room the first evening just truly enjoy the newly dressed bed. 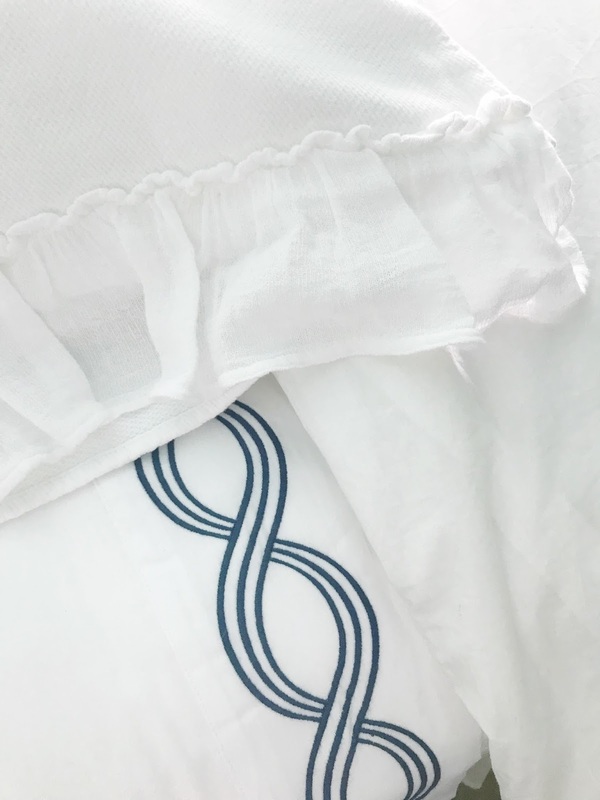 As defined on their site, "Sateen Sheets are best for those who sleep cool or love the feel of a super soft sheet. They will give you a warmer, sumptuous sleep year round". Doesn't that sound dreamy? And the sale price makes these sheets the easy choice you have ever made! To top the already fabulous bed I chose the Georgia Ruffled Coverlet Set and I can not tell you how much I love this coverlet and its matching shams. 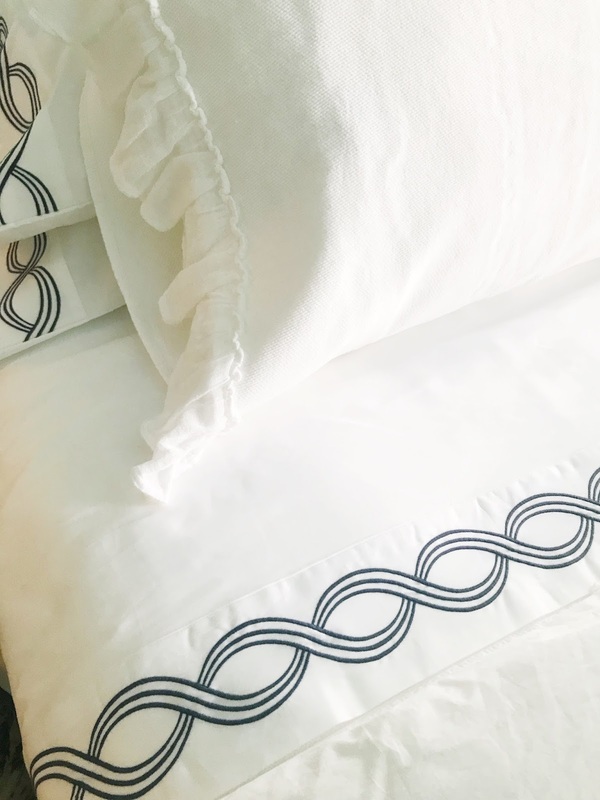 The Georgia is a great light weight coverlet that is perfect married with both modern and heirloom pieces. It is light weight which makes it perfect for layering or on its own for the warmer months. I knew I loved it in the shop, but getting it home and dressing the bed made me fall even deeper in love. 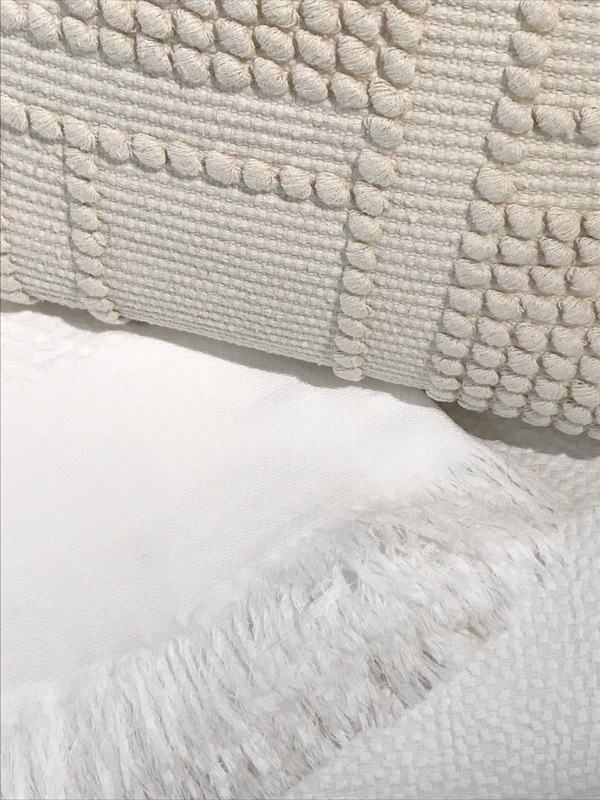 The texture is incredible and the level of softness is truly divine. This piece is a must have for every single bed around. 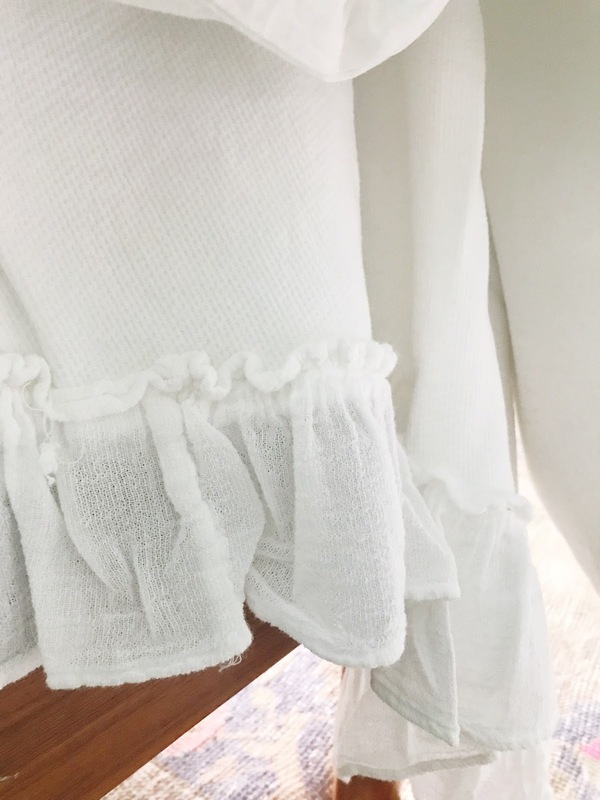 I absolutely love the ruffles, they may be my favorite part. After choosing new bedding I was thrilled to be introduced to their towel collections. I haven't previously owned Peacock Alley towels and I can promise you I am a complete convert. 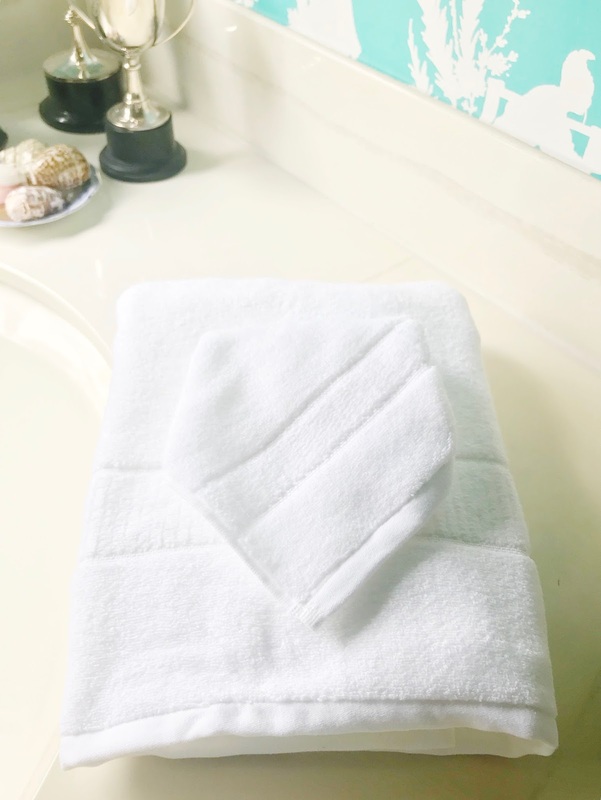 I chose the Dublin towels and they are soft, thick and truly beautiful. I purchased each piece in the set from the bath sheets all the way down to the wash cloths. I honestly feel like I did not purchase enough towels and may call and order more in this morning. They are beautiful as they are, but I have plans to add a monogram to most of the pieces. 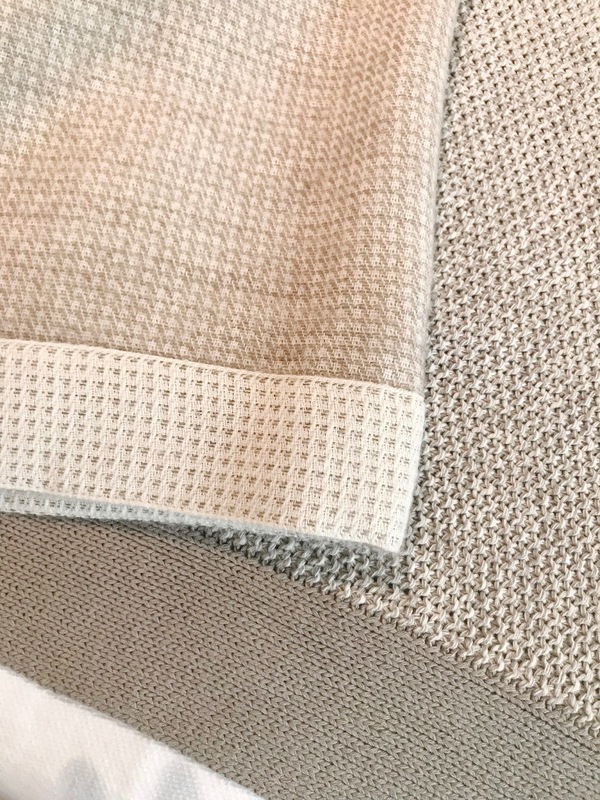 The bath mats may be my favorite piece, they are thick and will look stunning both folded on the side of the tub and outside the shower. I chose all white towels but the sky blue was just as beautiful and I almost chose them instead. I can only imagine how beautiful the sky blue would be monogrammed in white. 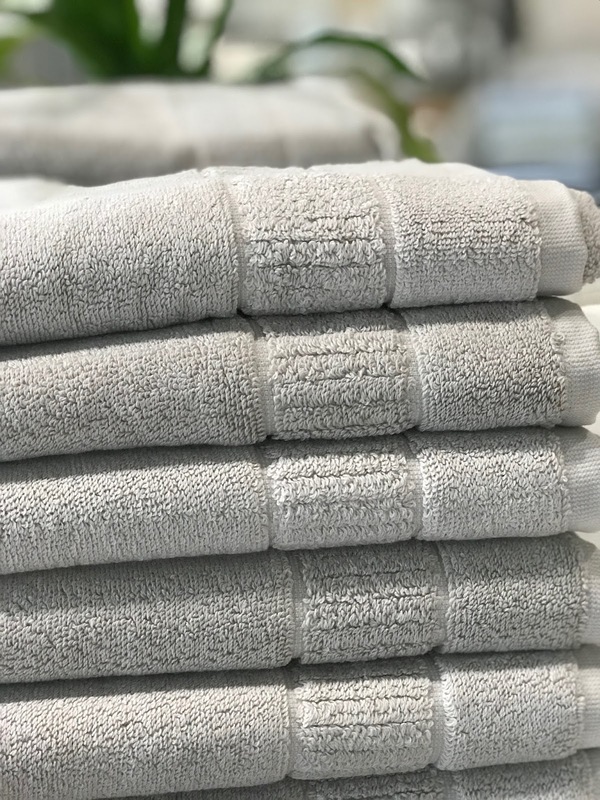 I only wish you could reach out and touch these towels on the screen, you would immediately fall in love. As you can see our guest bedroom is dressed in all her new linens and is ready for a guest this week. 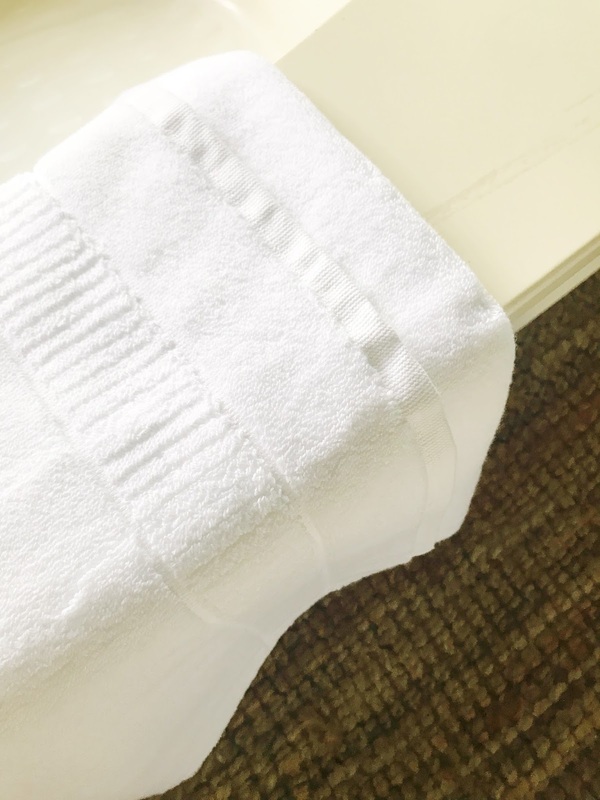 I absolutely love having people stay with us and I am thrilled to treat them to a luxurious bed and soft, fabulous towels. All I am missing is a stocked coffee bar and a bottle of champs on ice. I even found a darling bottle for one that will be perfect for the occasion. You absolutely must check out the white sale going on now through January 27. 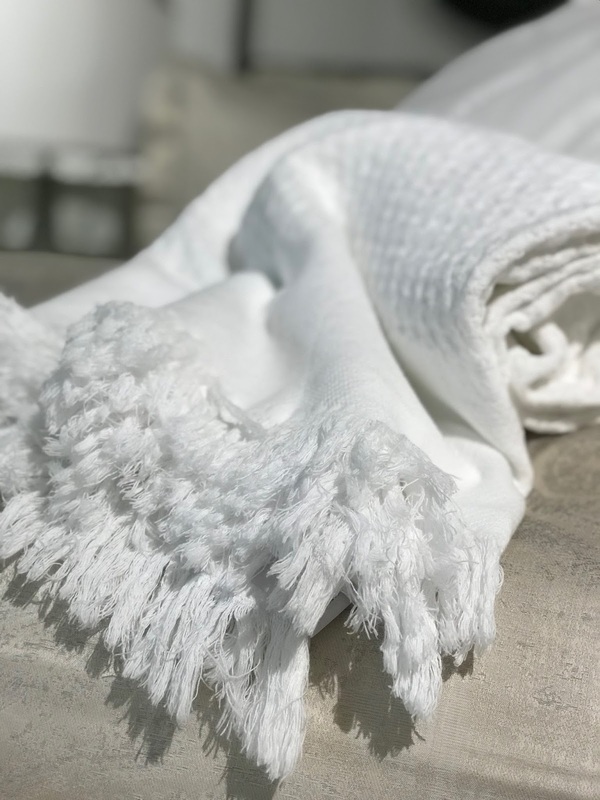 The prices are truly unbelievable and what you will be taking home is fabulous linens and towels to begin the new year. To shop the sale check out the Atlanta location at ADAC West in person or call and have them reserve the items you have selected. The shop is wonderfully stocked and if they don't have it they can find it for you. Nothing like a beautifully made bed to make it a little harder to start your week, but it's a holiday so our week is already off to the best start ever. I can't wait for our guest to climb into our new guest linens this evening when they arrive. Thanks to Peacock Alley my hosting skills just soared to the next level. This post is sponsored by Peacock Alley but the selections and opinions are 100% my own.